Wallace Chevrolet > Local Events > Back To School Driving Tips! Back To School Driving Tips! Here are some back to school driving tips to remember this school year! Whether dropping off the kids, picking them up or strolling down the sidewalk these tips will keep your family safe and sound this school year! School zones speed limits take effect again! Be sure to be aware of your speed in these zones, which are typically noted with a sign and flashing lights. TIP: Take care in these areas. Kids are excited and sometimes don’t think before they cross! 2) Don’t Cross So Far From Me! Avoid loading or unloading kids from across the street! Streets with schools are often in high density areas with lots of traffic! Less time spent on a busy street the better! TIP: No choice? Leave your four-way flashers on and walk with the kids across the road! Cars can see you much easier than a small child! 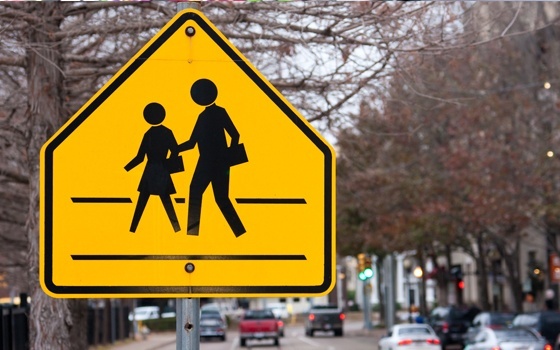 The area 10 feet around a school bus is the most dangerous for children! 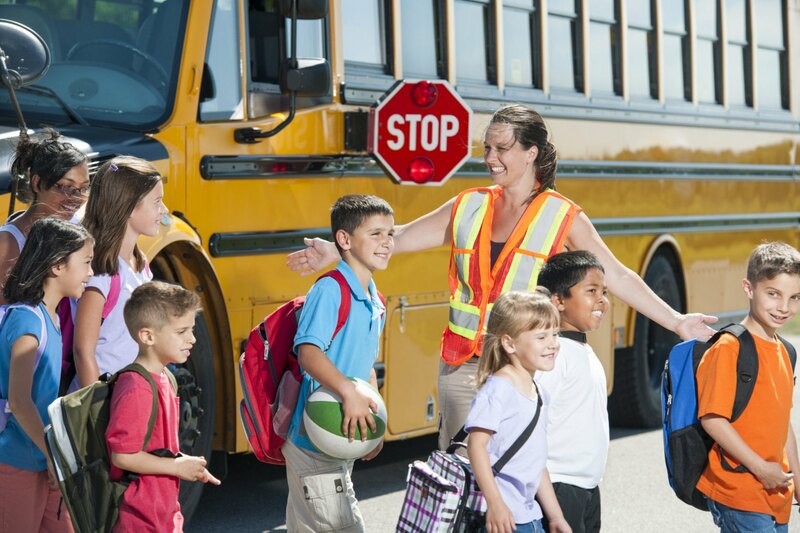 Make sure when stopping for school buses you leave extra space for families and kids to cross, both in front and behind the bus! TIP: Always leave a gap for buses, even on the move! The more space you can give the safer the occupants in the bus will be! Always try to make eye contact with children waiting to cross the road. Being aware of one another is the first step in avoiding an accident! TIP: A simple nod or wave can make all the difference! Let kids know you can plainly see them! Have patience and wait for children to fully cross the road before you hit the gas. It’s not only safer for kids, it’s also the law at a pedestrian crossing! TIP: Not sure about the legislation concerning pedestrian crossings? Read the official guidelines HERE!! !